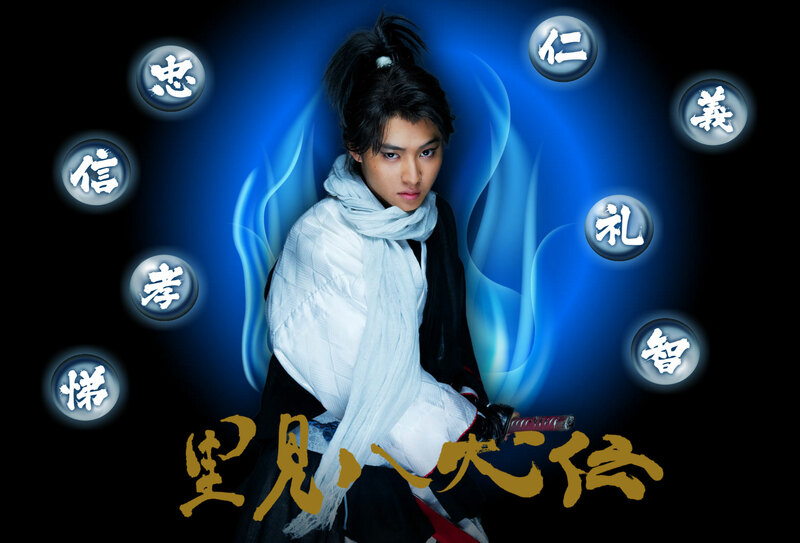 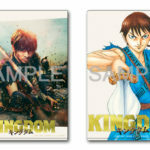 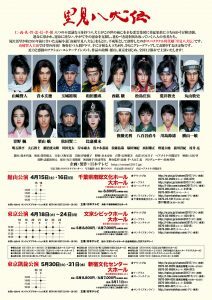 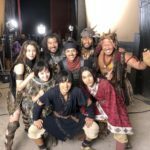 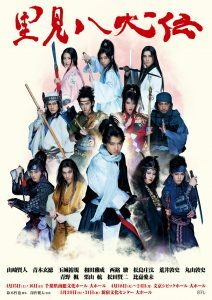 The butai was announced on 28 November, 2016. 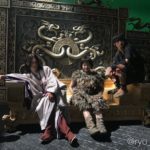 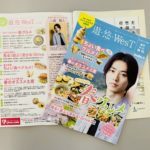 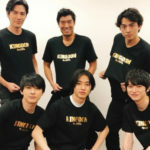 There will be a talk show held after the shows in Hiroshima and Aomori. 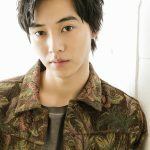 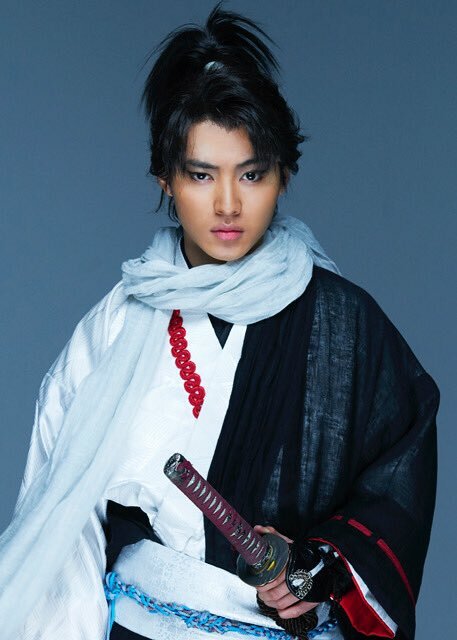 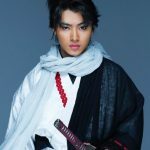 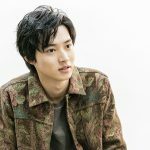 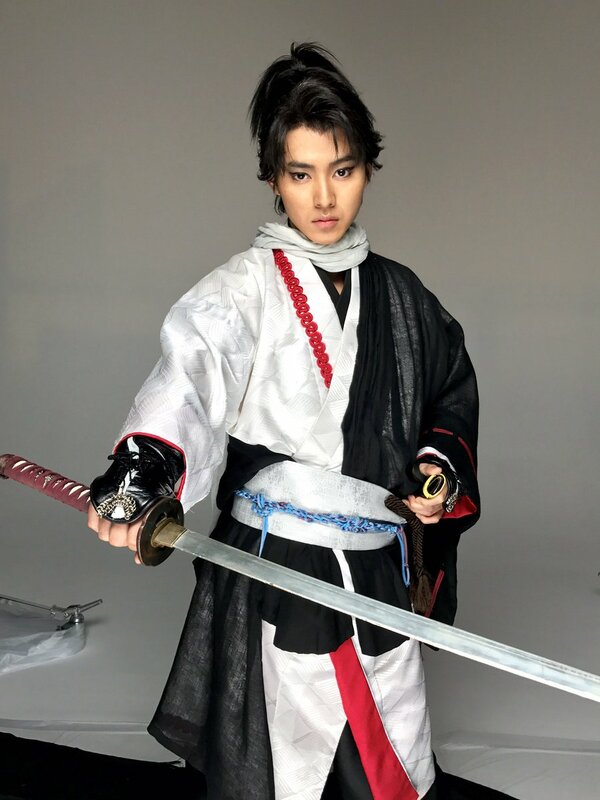 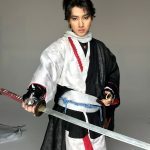 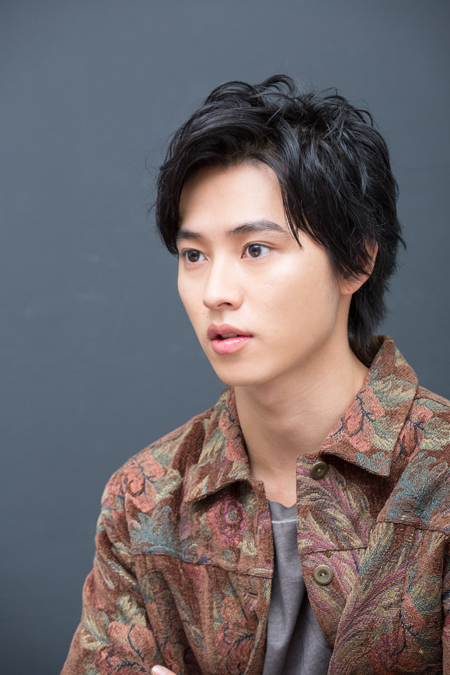 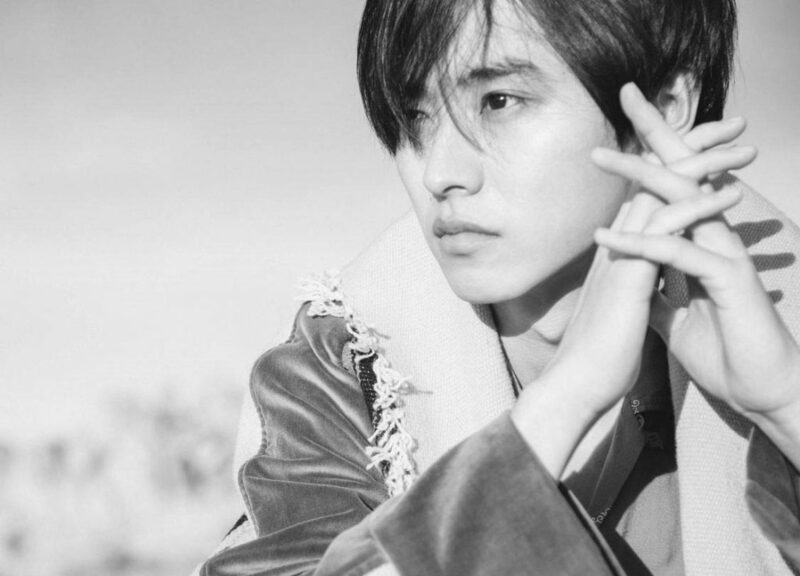 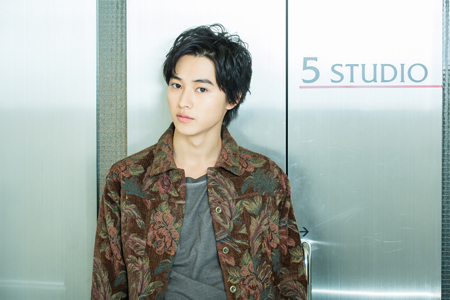 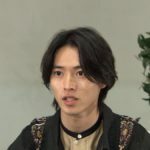 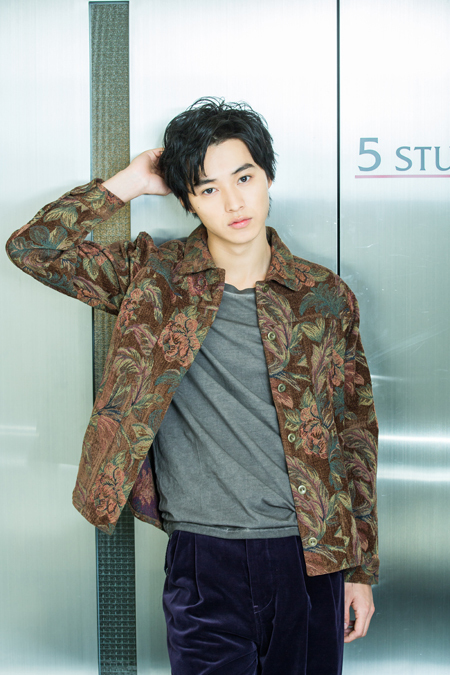 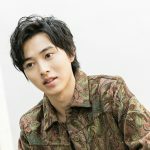 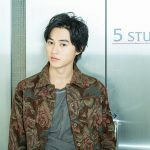 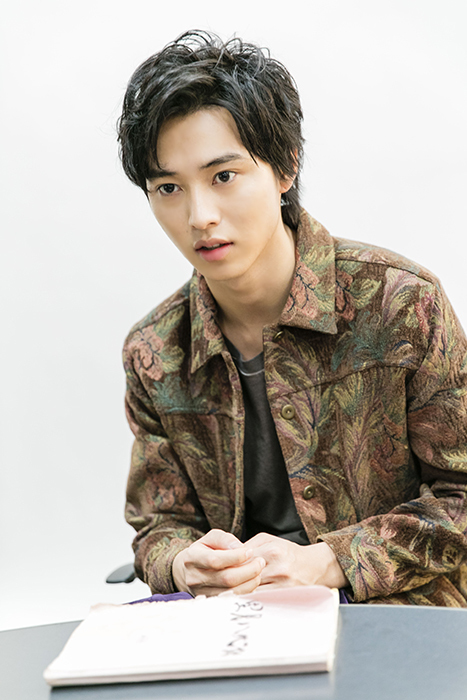 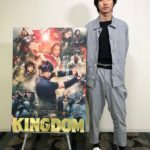 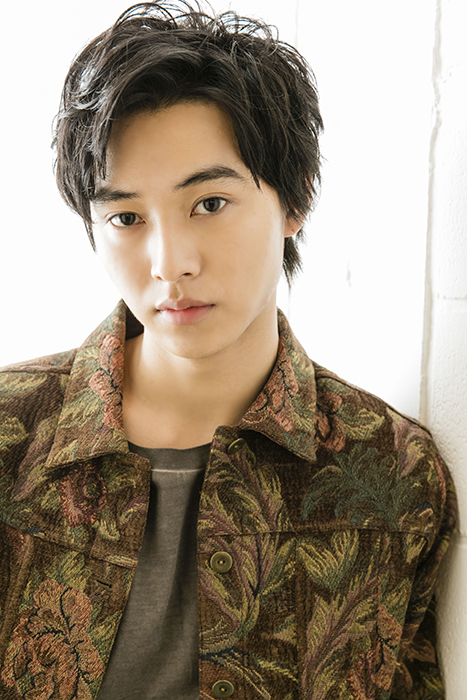 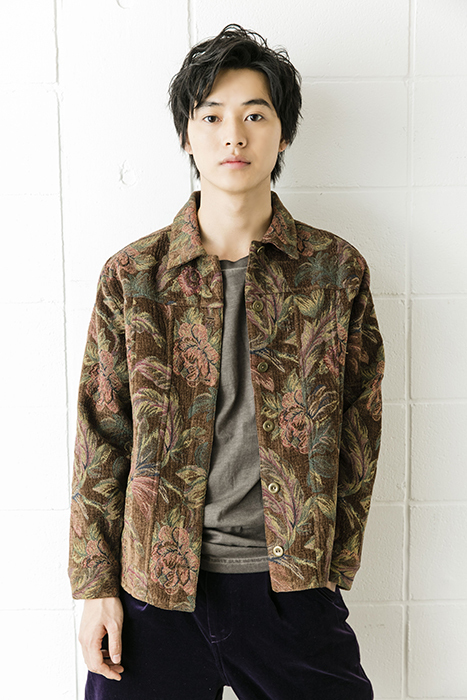 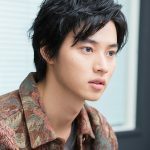 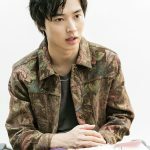 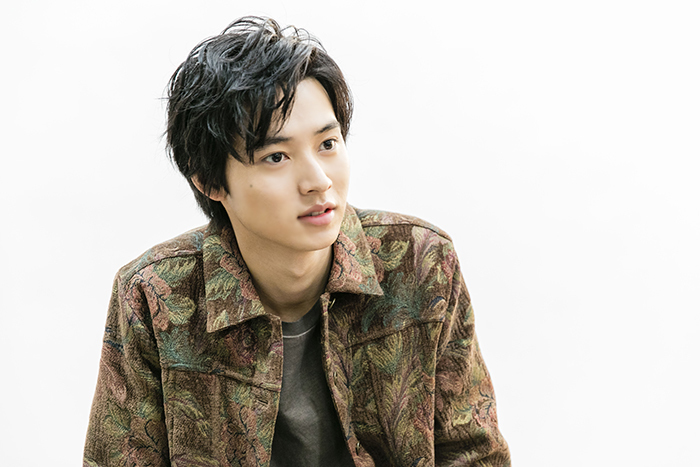 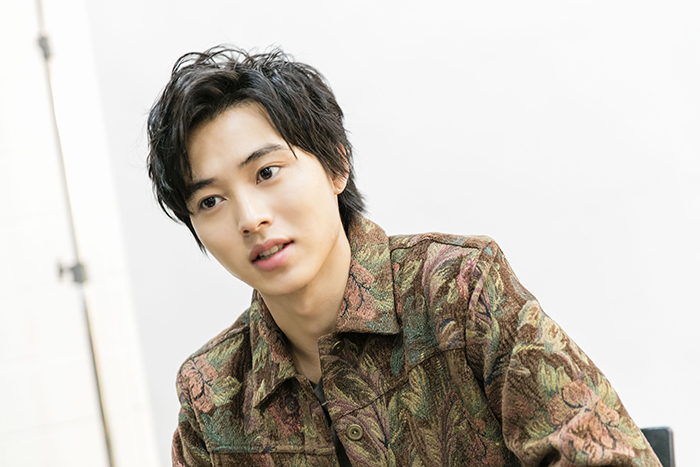 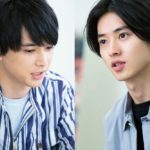 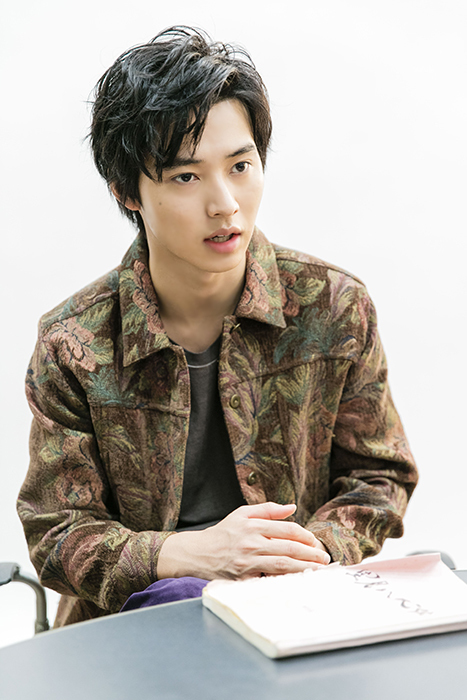 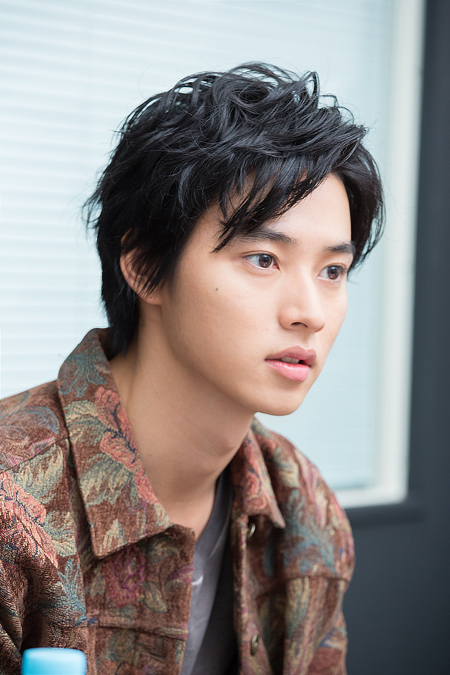 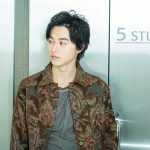 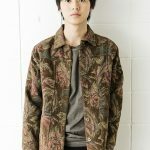 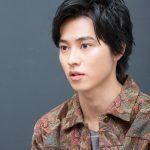 Translation of Kento’s interview @ e+ can be found here. 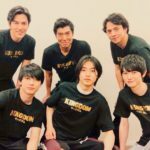 Additional shows for Osaka and Tokyo (return leg) were announced on 9 February, 2017. 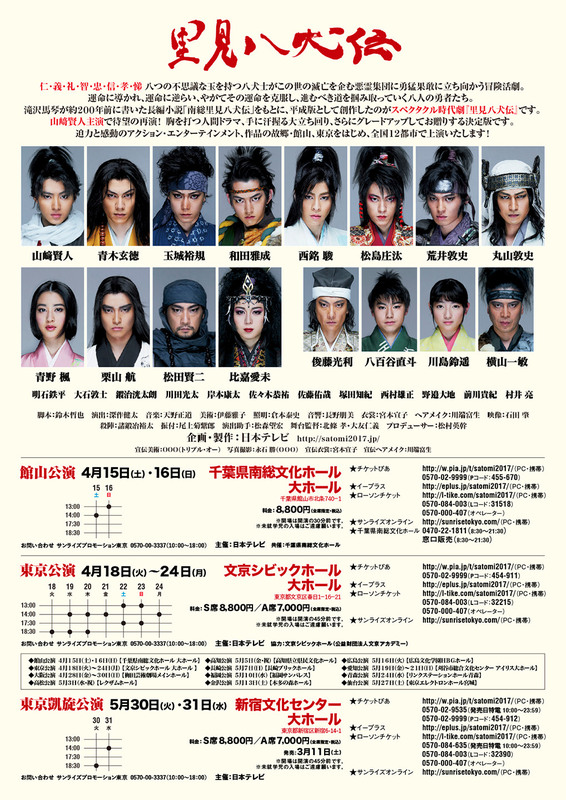 Additional shows for Kanazawa and Aichi were announced on 14 February, 2017.